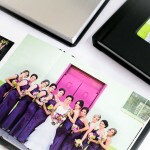 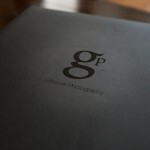 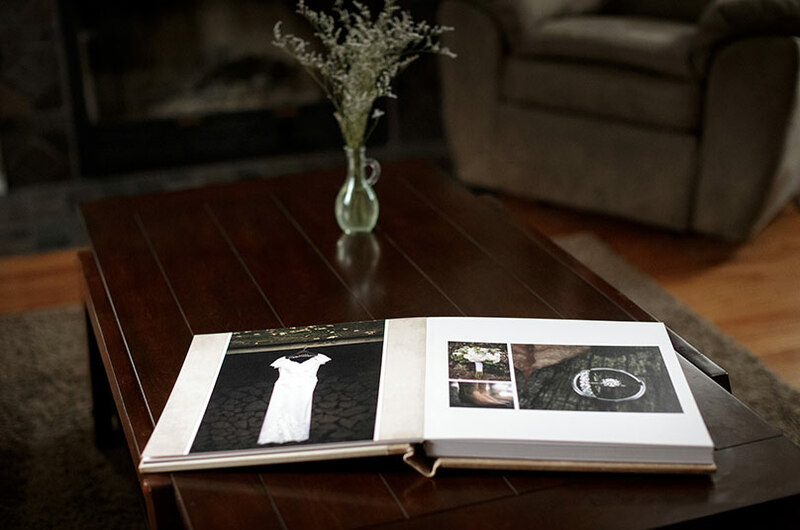 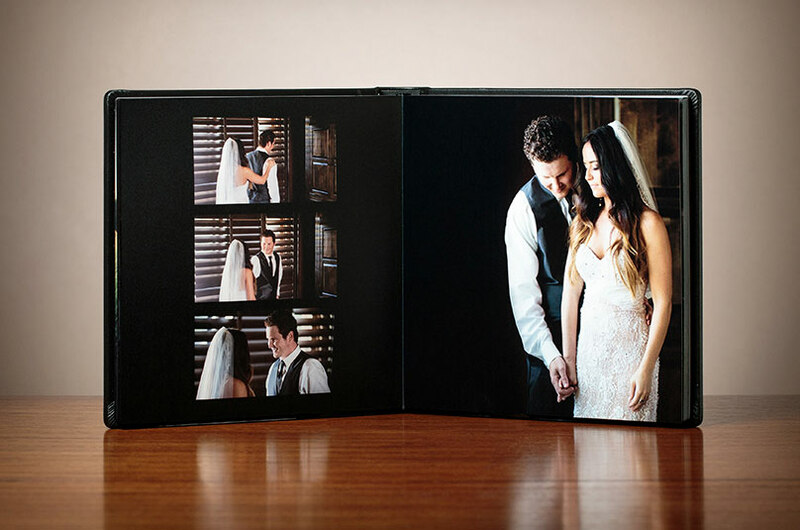 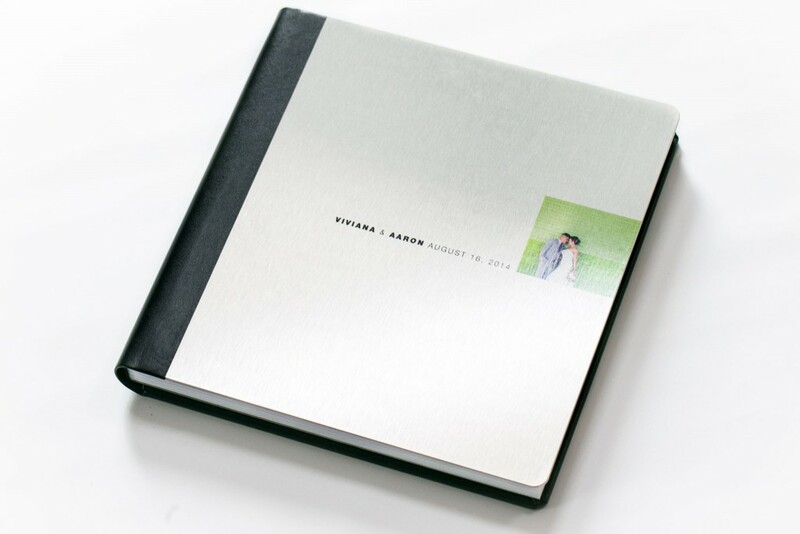 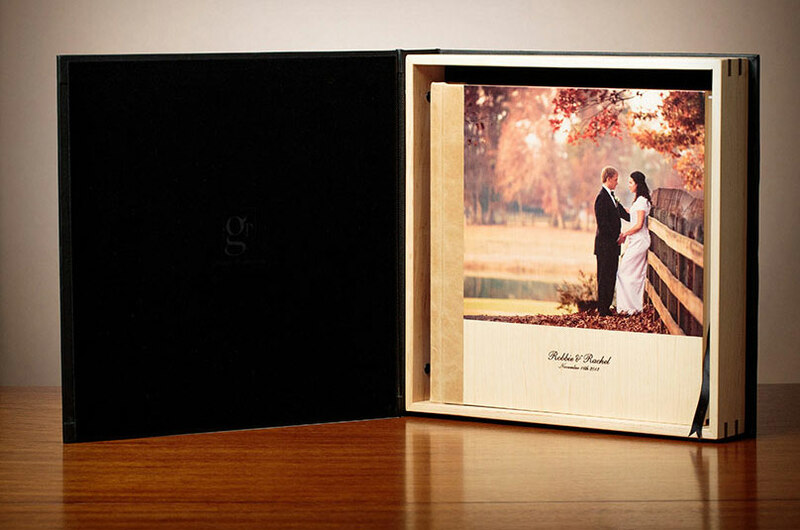 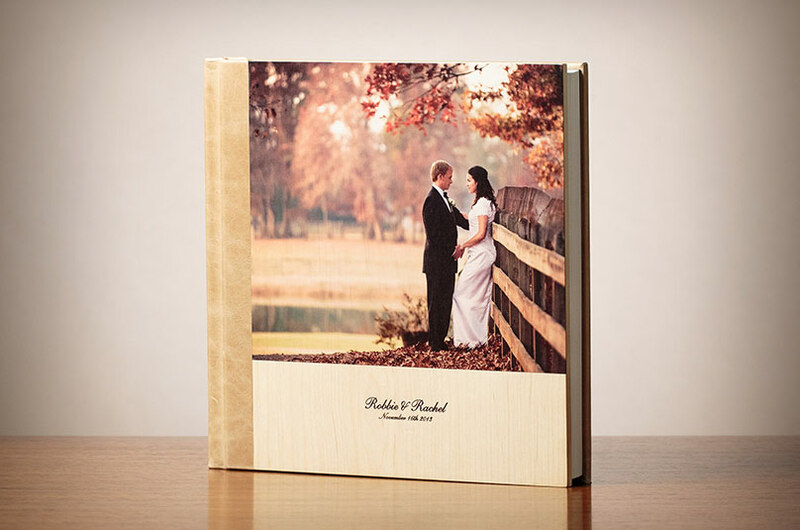 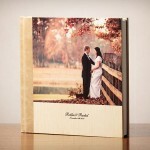 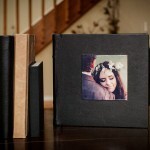 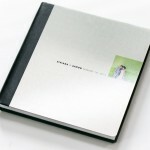 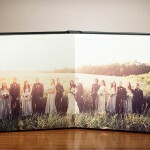 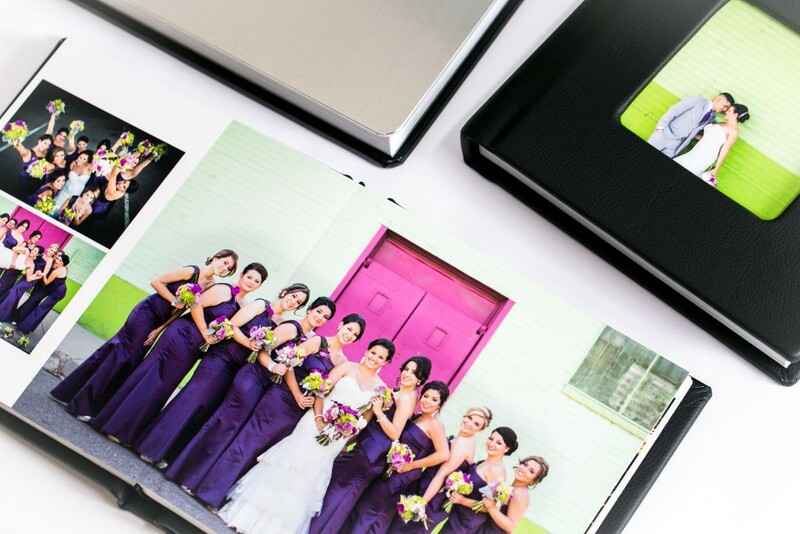 Our signature wedding albums are the staple piece when looking back on your wedding day. 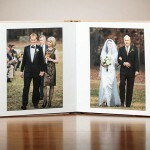 Fifty years from now this is the one thing your children will have to get a full glimpse into what exactly went down. 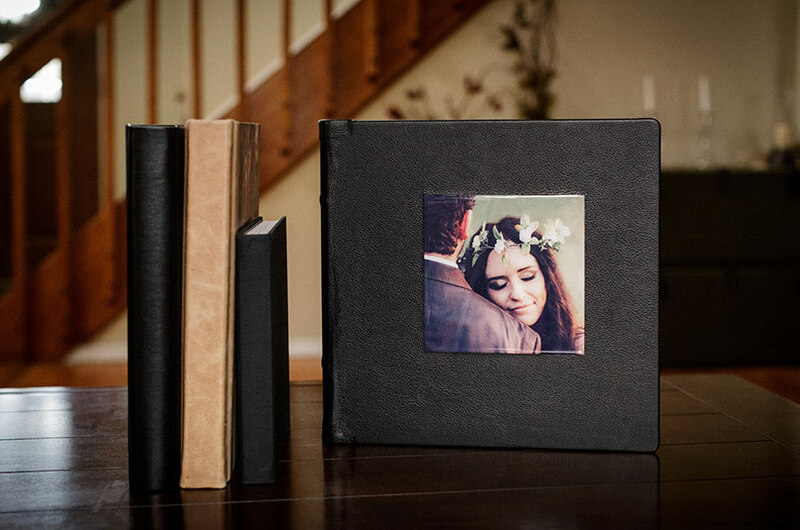 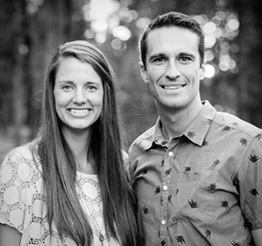 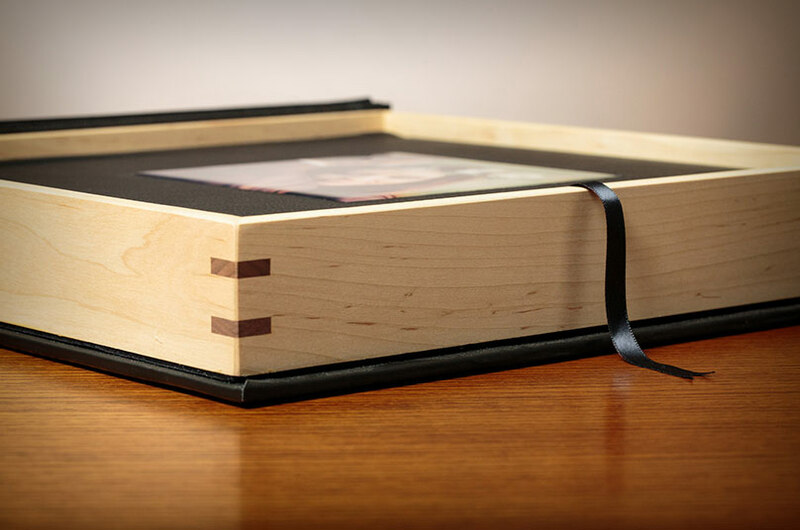 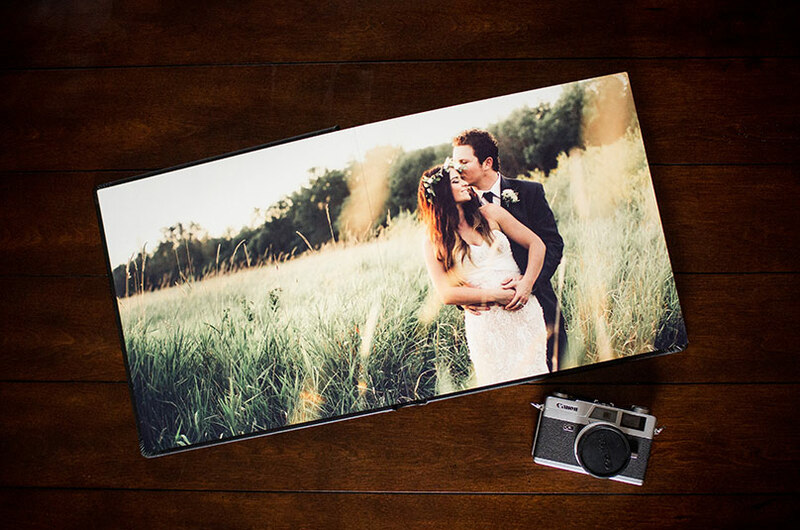 A wedding album does more than display your photos, it tells the story just as it happened. 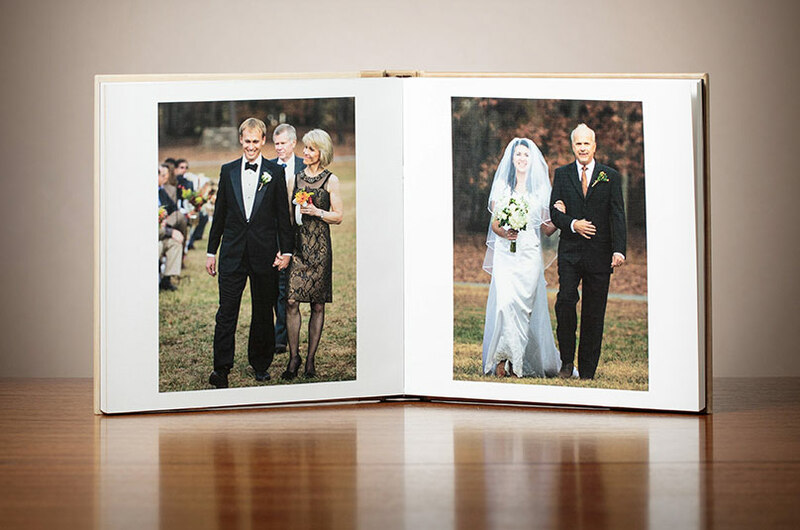 Candid photographs and all. 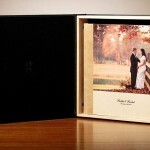 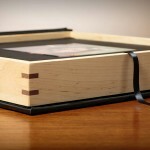 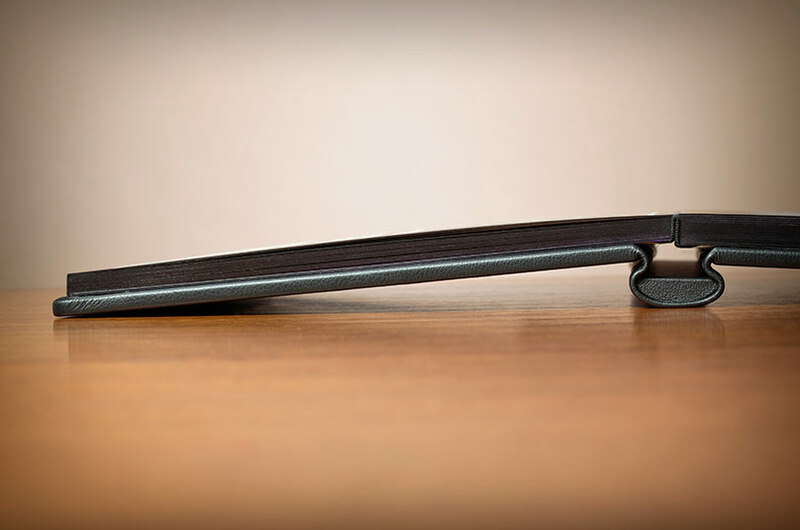 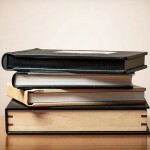 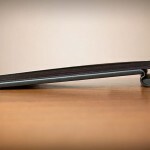 Both our premier and deluxe albums feature unrivaled build quality. 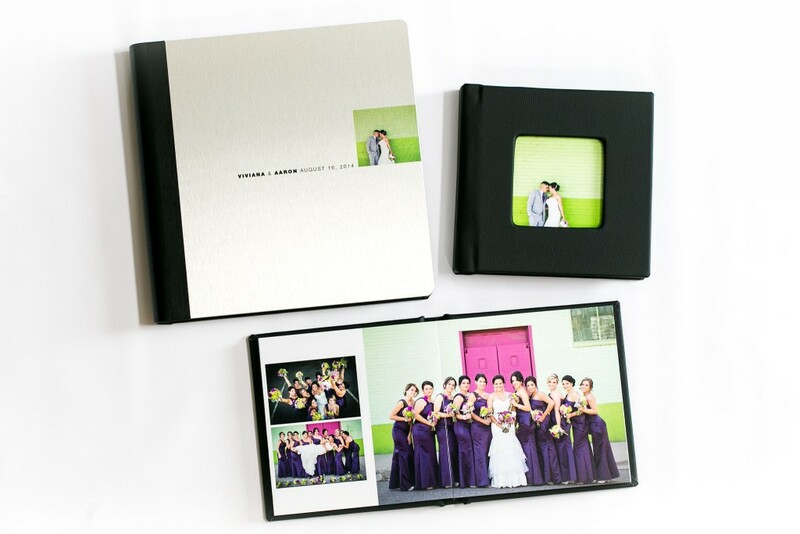 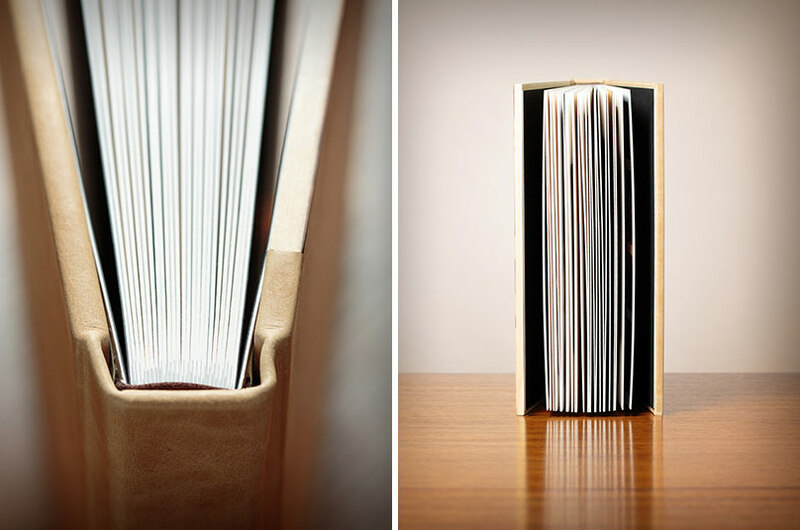 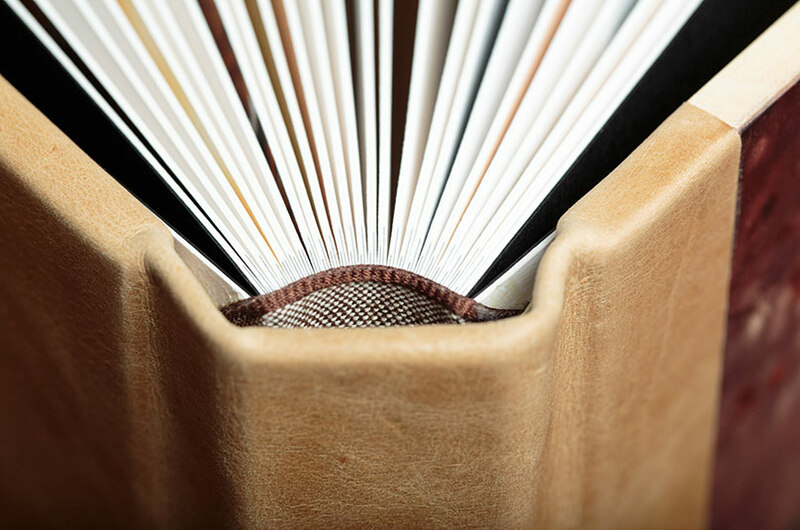 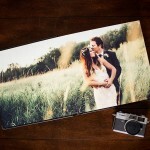 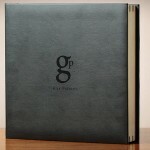 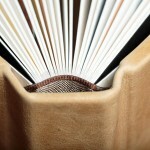 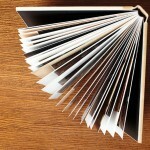 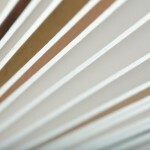 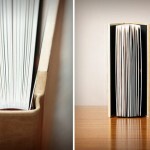 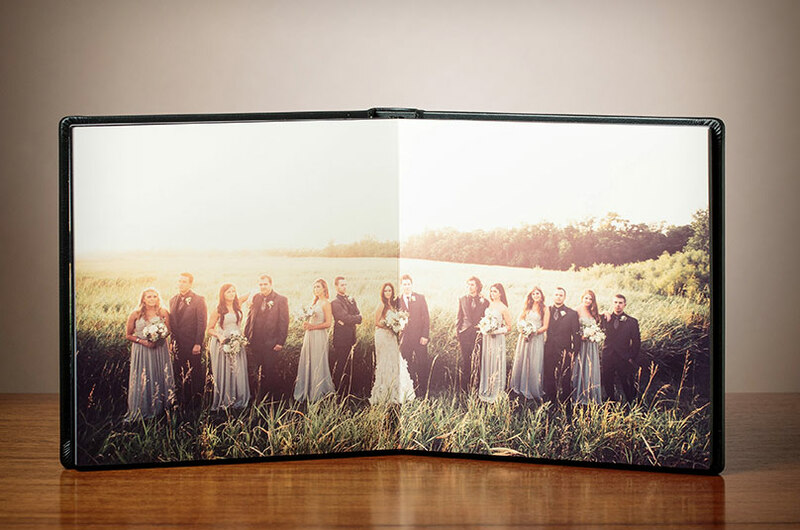 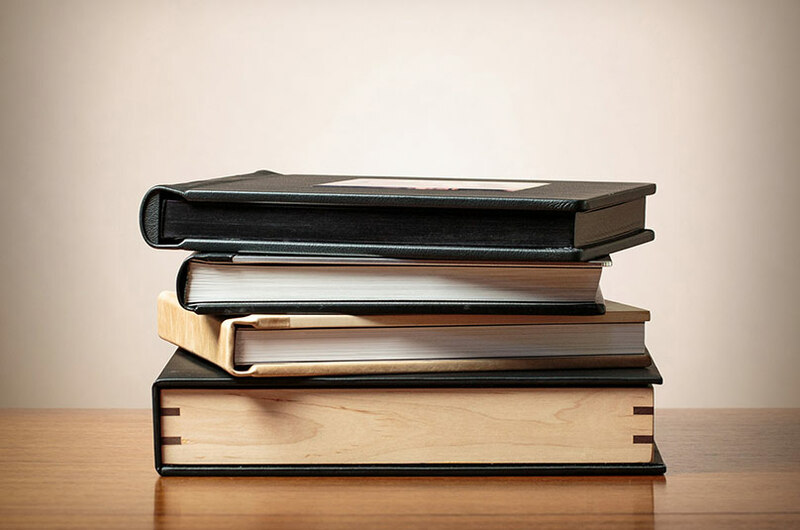 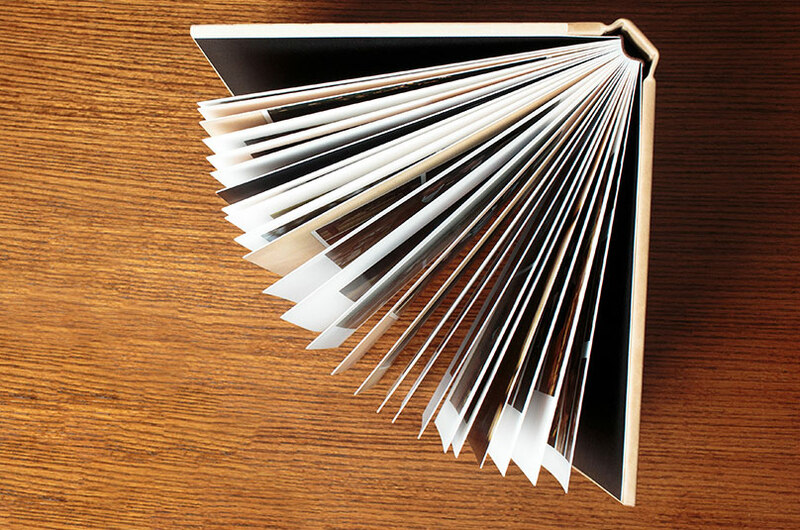 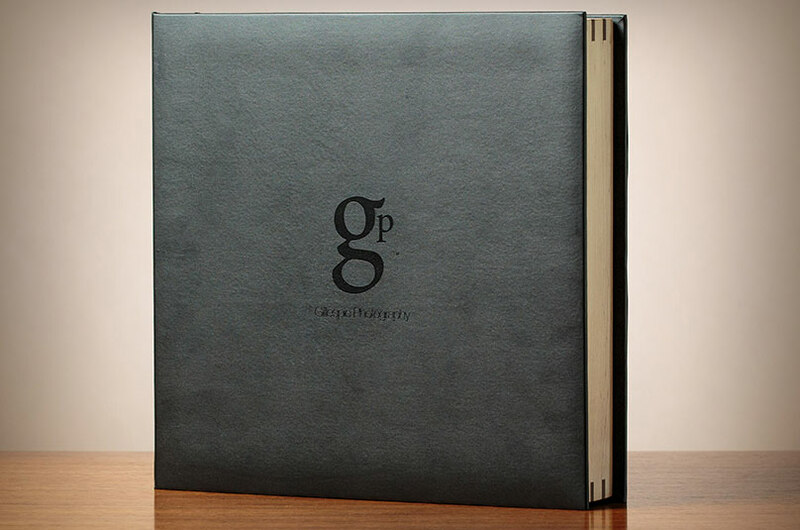 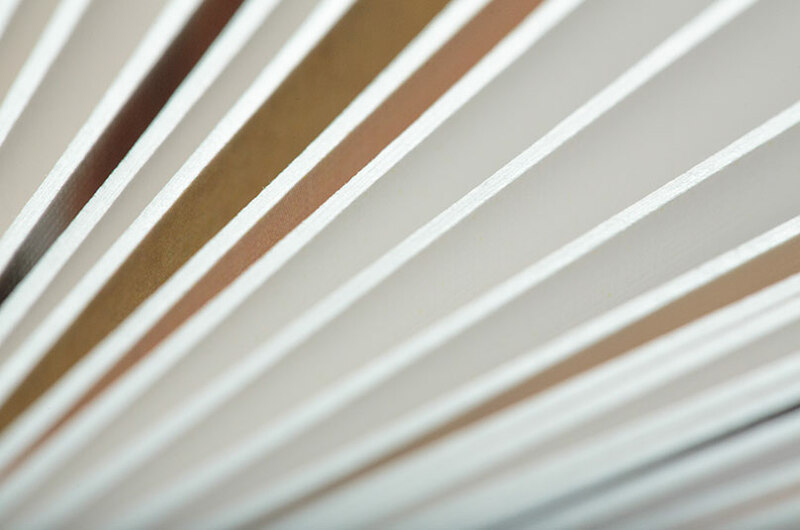 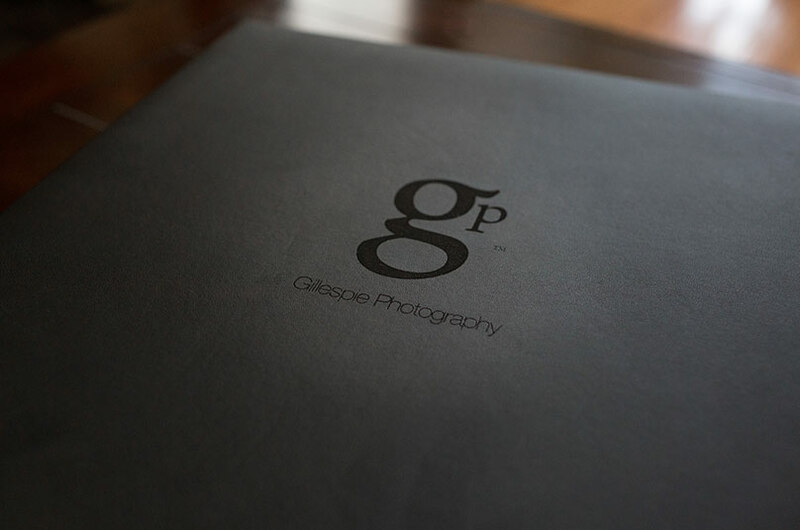 Customize the look of your album by selecting either a wood, leather, silk or fabric cover. 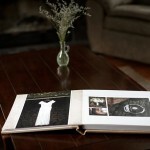 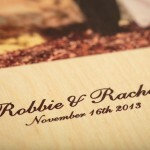 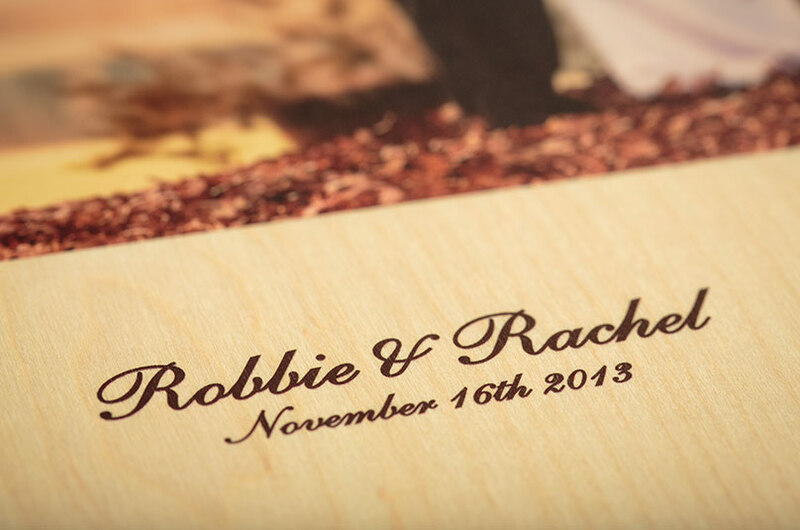 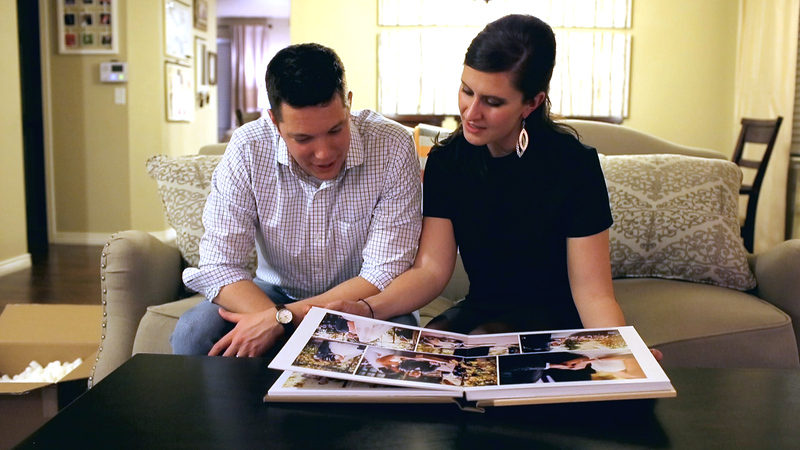 Investing in a wedding album is insuring a story-line that will last forever.